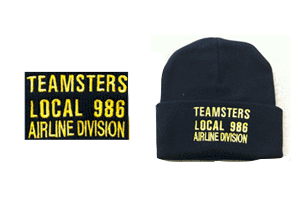 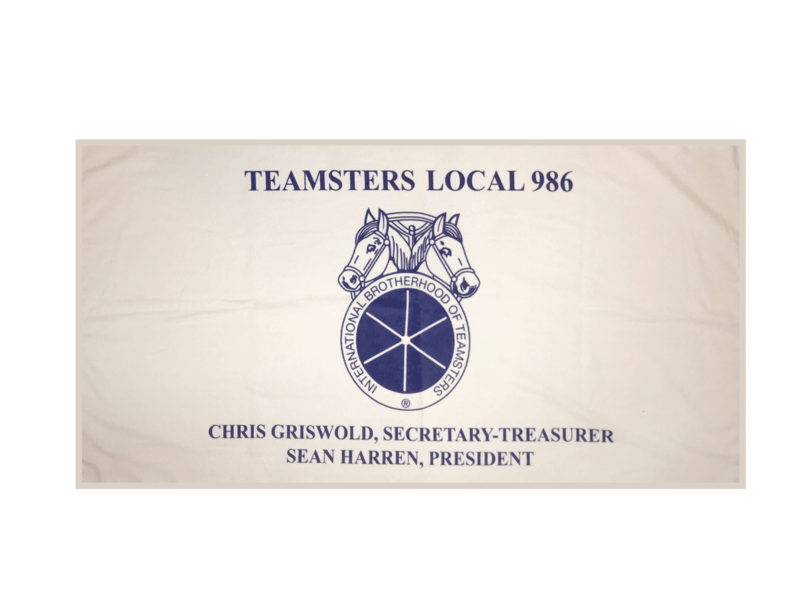 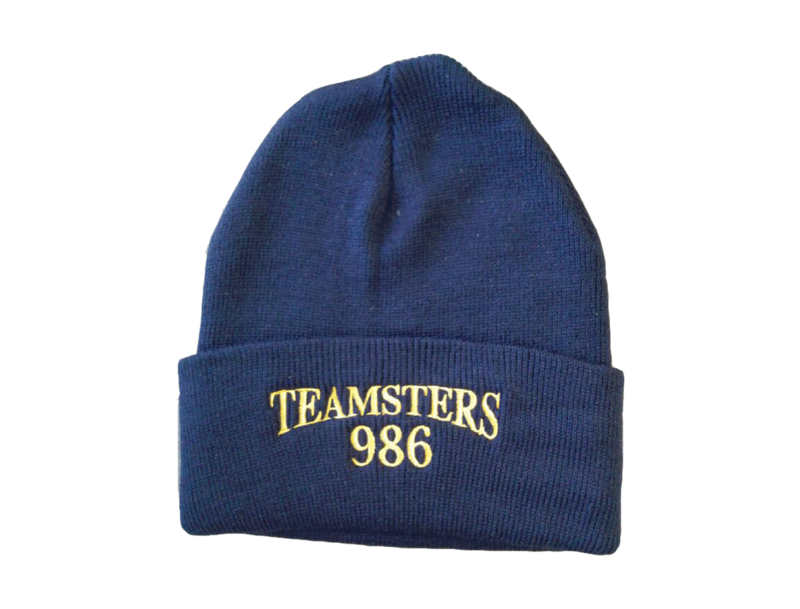 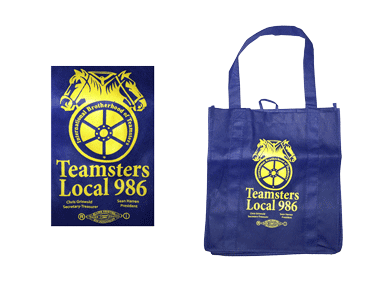 Show off your UNION PRIDE with Teamster Gear! 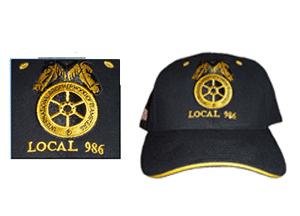 These are a few select items that are available for purchase through our website. Contact our office with any questions at 1-626-350-9860. 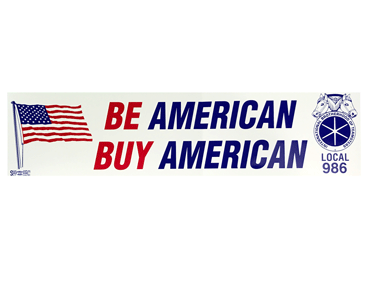 Items can be purchased directly with PayPal, but verify your items are in stock to avoid any delays. 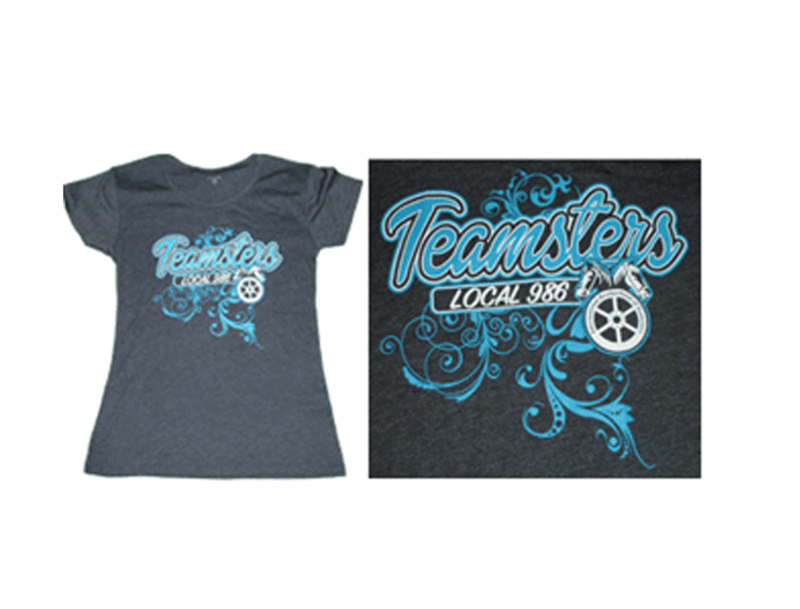 These are a few select items that are available for purchase through our website. 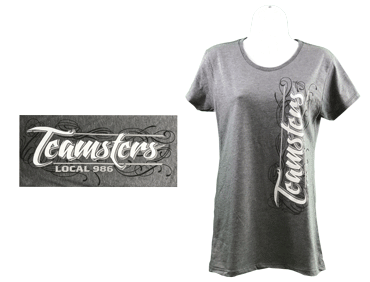 Many more sizes, styles and items are available at our main office in Covina. 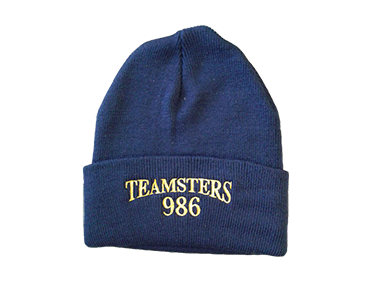 Jackets can also be special ordered and personalized. 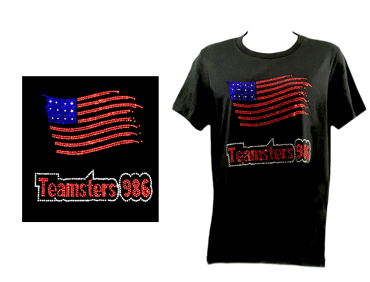 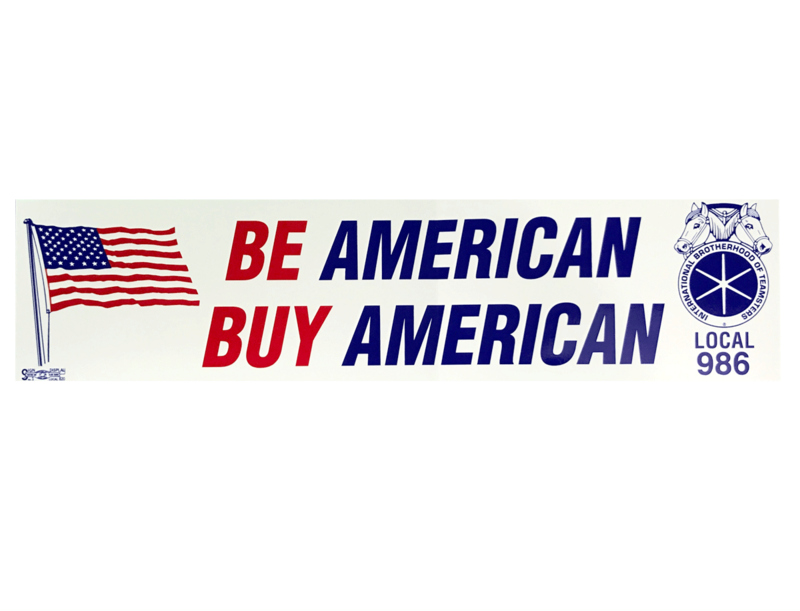 Prices include tax and shipping within North America and Hawaii. All proceeds from the sale of the "Vegas Strong T-Shirts" will be donated to The Las Vegas Victims Fund.